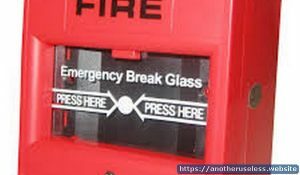 Break Glass To Sound Alarm. The funny useless website is back. Just press where you are guided and listen to the sound of the alarm.